While the players and coaches of sports teams are working hard, there is another person behind the scenes making it easier to be successful. Konur Markrud, Sadhuni Jayaratna and Jack Dexter, sophomores, are team managers for various sports. As team managers, they handle maintenance of the court or field, the equipment, and the scoreboard, while providing moral support for the players. Markrud is the team manager for the boys’ JV and varsity basketball team. He spends practices operating the scoreboard when needed, moving bleachers, and sometimes participating in offense and defensive demonstrations. 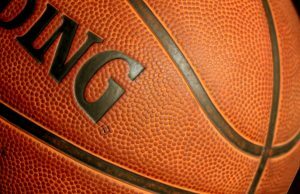 “Some things that I have gained while being the JV and Varsity manager are of course a lot of basketball knowledge, plays, and drills,” Markrud said. 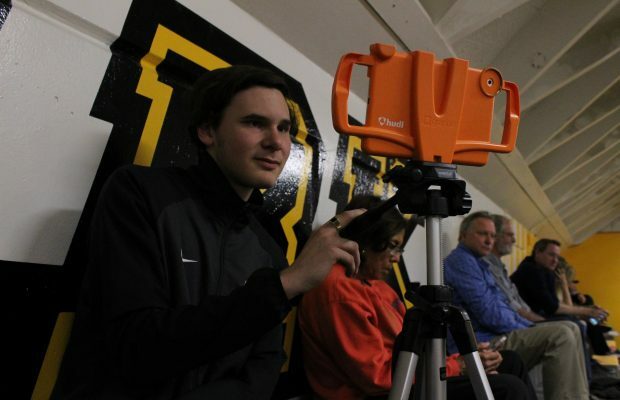 For Markrud, the basketball games consist of filming from the top of the bleachers and cheering the team on from the sidelines. “I really enjoyed watching these boys play a sport that I love,” Markrud said. After he did not make the boys’ frosh soph team this year, the opportunity to become a team manager approached him. “I was asked by the head coach, Coach Eichinger, if I wanted to be the varsity and JV manager,” Markrud said. Normally, Markrud would have been presented with the opportunity to be the frosh soph team manager since he tried out for that team, but instead he was asked to manage the higher-level teams. 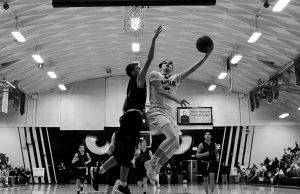 “What I have learned as a person is respect for the players for how much time they put in for the school, and the sport,” Markrud said, reflecting on his experience. Boys’ basketball is not the only sport with a team manager. Jayaratna managed The girls’ frosh-soph soccer team last season. She helps set up equipment throughout the practices and takes stats during games. 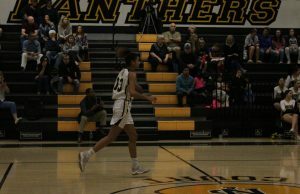 “Recently I had torn my ACL and meniscus so I had been distant from the sport that I love, so, I decided to feel more connected to it by becoming team manager,” Jayaratna said. With soccer being a part of her life for eleven years, Jayaratna manages this team to remain closer to the sport despite her inability to play. “Of course it is hard to watch and not have the desire to play out there on the field, but the girls had always made me feel special and a part of something that is a dream come true,” Jayaratna said, referring to the girls on the team. While managing this team, she had a revelation. “I had realized that so many people deal with things that could change something in their life forever, and to see how they cope with it has clearly opened my eyes,” Jayaratna said. Managing the team has made her consider pursuing a career in sports, whether it be a coach, athletic trainer or another sports-related occupation. “Honestly, there is nothing I’d like to change about this opportunity because it was a very fun experience and I’d definitely love to manage next year,” Jayaratna said. Dexter has been managing the varsity baseball team since the beginning of the school year. Dexter aids the team by lending a helping hand on the field, taking notes and stats, and providing constructive criticism to the players. “I became team manager after talking to the head coach Mr. Scott, and he told me I could have a spot on varsity,” Dexter said. As a team manager, he even gets to play baseball with the team. Managing the varsity team is considered a bridge to playing on the team, so Dexter is managing in hopes of officially joining the varsity team as a player one day. Dexter has built close bonds with the players as well. Despite the perks of managing this team, Dexter has decided that the faults lie in those who do not view team manager in a respectful way.